Sticking to the schedule it follows every year, OnePlus is gearing up to launch its second flagship of 2018 sometime in the last quarter of the year. 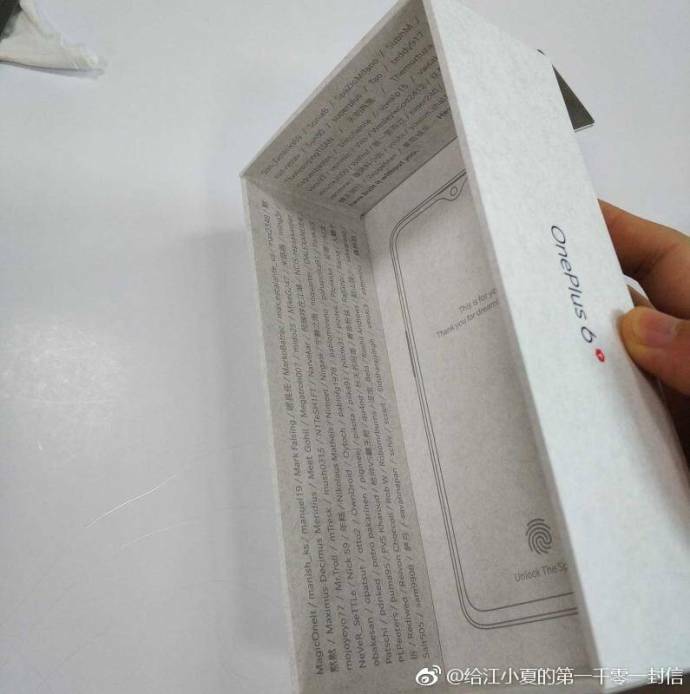 Since OnePlus, Vivo, and OPPO are owned by the same parent company, they often take design cues from each other and the upcoming OnePlus 6T is expected to be heavily inspired by the OPPO R17 Pro. 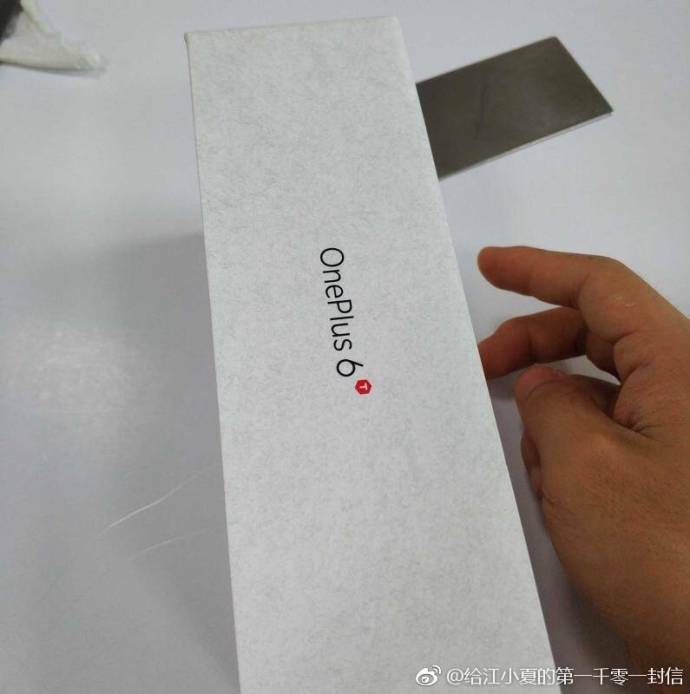 The leaked images show the retail box of the OnePlus 6T, indicate some changes when comparing the OnePlus 6 and the upcoming flagship. 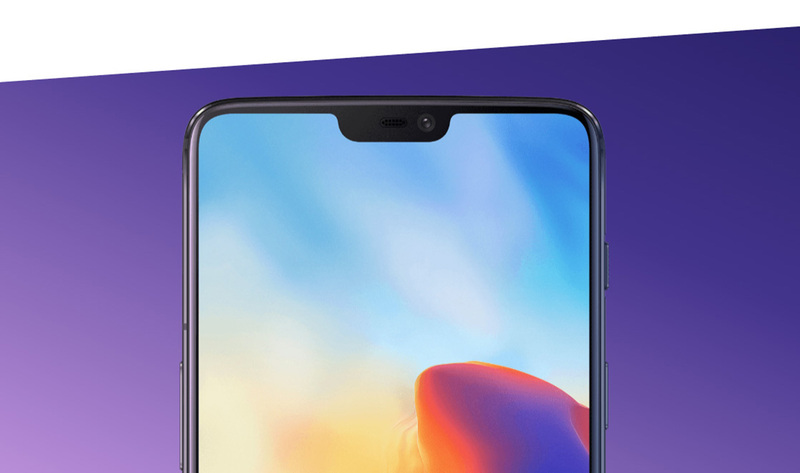 According to the images that you can see in the gallery, the smartphone will indeed sport a waterdrop notch, like the one seen on the OPPO R17 Pro. Other features that have apparently been inspired by the R17 Pro include an in-display fingerprint sensor. Another feature that the OnePlus 6T could be accompanied with is a depth measuring time-of-flight (ToF) sensor on the back which is expected to create augmented reality (AR) experiences and facilitate gesture navigation. 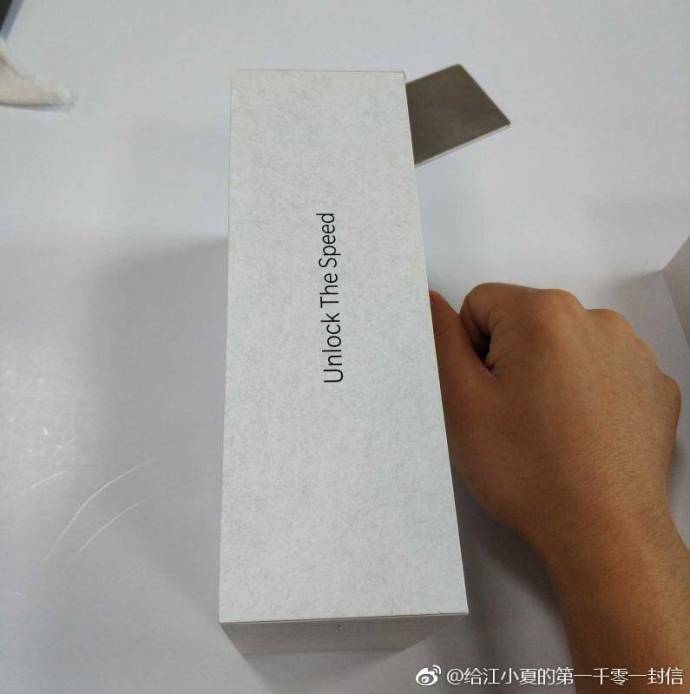 The leaked pictures have also revealed the product tagline, which is ‘Unlock the Speed’. This means that we can expect blazing performance, which should not be difficult for the smartphone as it is expected to come with a Snapdragon 845, Qualcomm’s best chipset present in high-end smartphones. 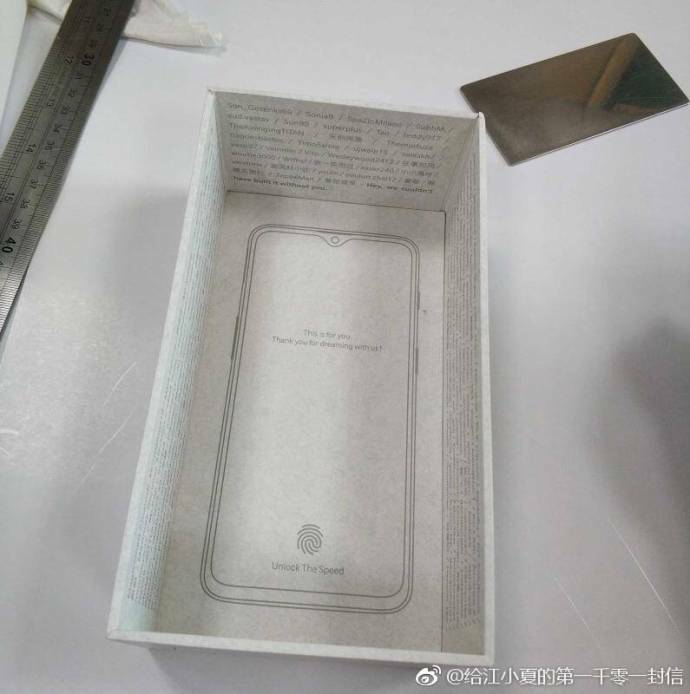 Other rumours have pointed out that a Corning Gorilla Glass 6-type protection and an AI-powered 25MP front camera are to be some other highlights of the phone. With Android 9 Pie officially launched, future customers are going to be very satisfied if the OnePlus 6T ships with Google’s latest OS update before you open up the phone’s packaging. This is one Android flagship that we are looking forward to. Given OnePlus’ aggressive pricing strategy, it is going to be cheaper than the Galaxy Note 9, so would you be interested in getting one?